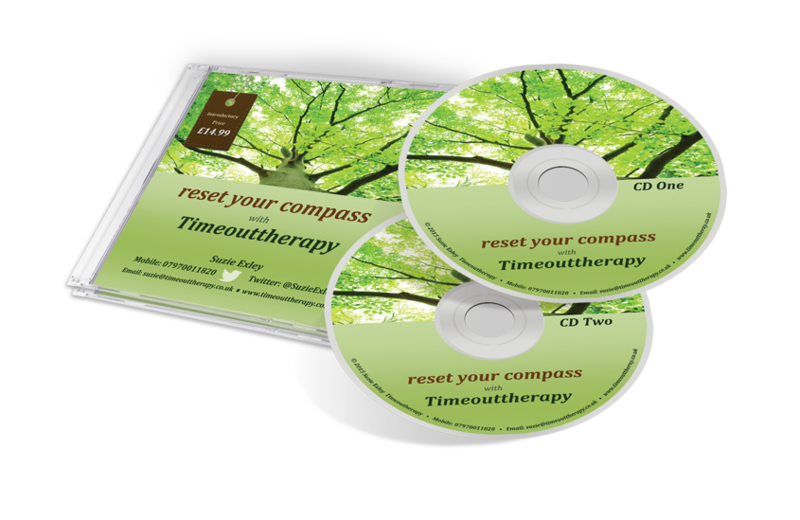 14 individual tracks blended to make your own reset your compass path. RRP £20.00 Illustration of product. Actual product supplied recorded on CD-R in two cases and may have minor cosmetic differences.